In most countries, including my home country Korea, getting pregnant and raising their own child demand young parents so much sacrifice. You have to go through many medical examinations which cost hundreds of dollars for every single item. You even have to choose the way of delivering your child with doctors pushing you to select the most recent and expensive one while you do not even know the exact effect of the choice. Sometimes parents have no choice without giving up something very precious such as their jobs. It surely is one of the main factors that make young generations avoid to make a child. 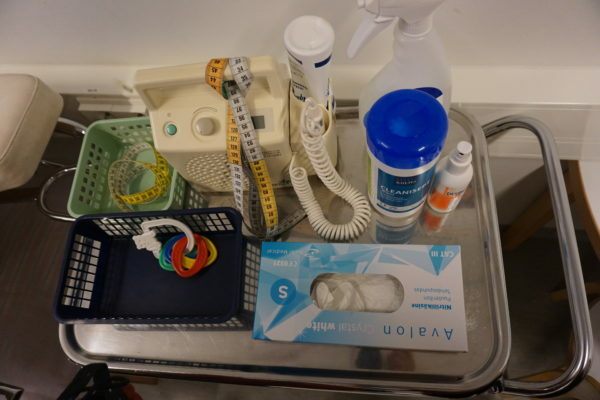 “But in Helsinki, even the first-time parents don’t need to be worried,” said Helena Miikkulainen, the chief nursing officer in Töölö Maternity and child health clinic called ‘NEUVOLA’ which provides every citizen family guidance literally from A to Z. It doesn’t matter whether he/she is a single parent or a teenager. These health services based on taxes are supported for everyone very equally. A public health nurse and a physician monitor the progress of pregnancy by means of regular checkups for free. What is also very impressive is the fact that home services can also be arranged if needed. “Fathers, of course, should get the extensive checkups for at least 4 times per one baby,” she said. The services continue after the birth of the child. Mothers can stay in the hospital provided with expertive medical services and nutritional meals at very reasonable prices, like around 50 euros per night. Almost every essential vaccination is given to the children for free. In short, parents are secured the best possible health so that their children would be able to have the best possible conditions for growth too. Education and care services for kids are also very well-developed. 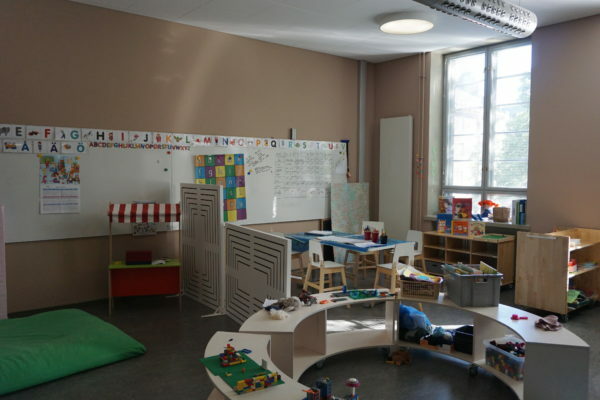 In Daycare Center Franzenia, located in Kallio, we could find many kids playing with each other (or in their own imaginery world) under the guidance of teachers though it is a summer vacation season. What surprised us, especially the participants from Asian countries which have crazy fevers in education, the most was that Finnish children literally don’t get that kind of ‘typical’ education at all. Instead, they just learn how to learn. 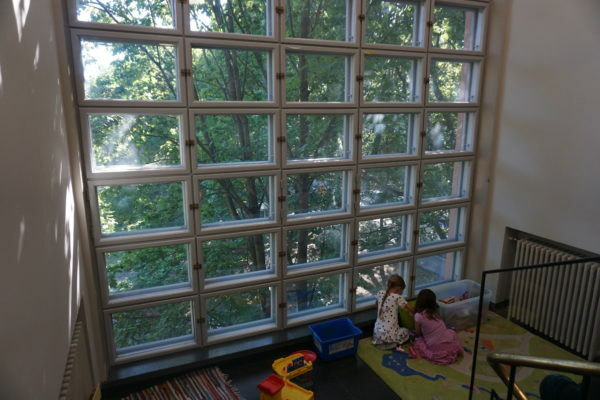 The early education doesn’t seem to be very well-structured, but they learn everything in very playful ways. “We try to ensure that children have opportunities for healthy development, rather than to get more academic educations in their pre-school ages,” explained Ms. Tiina Marjoniemi, the head of the daycare center. Little kids playing in the center surely seemed to be on their way to learn how to make every decision in their life. It is not only a real Finnish way of life for both parents and kids, but it does make all of us think about a better family life also, doesn’t it?